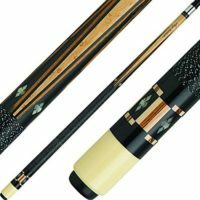 How to choose a Pool Cue length? Pool Cues that are made available at community halls, clubs and such places where Pool tables are meant for the use of the public would have the standard Pool cues within the average lengths available. Playing without a specific length preference would be conducive to a good learning cycle because that would expose us to grasp by experience as to how we are faring with the different lengths. Over a period we may be able to know by the experience gained as to which length would be the best in our hands and how best we are getting our shots at the ball and then decide on the length that we would prefer. If we are looking for the right Pool Cue length for our use, it does not offer many choices as they are made with average lengths of between 57 and 59 inches (140 to 150 cms). 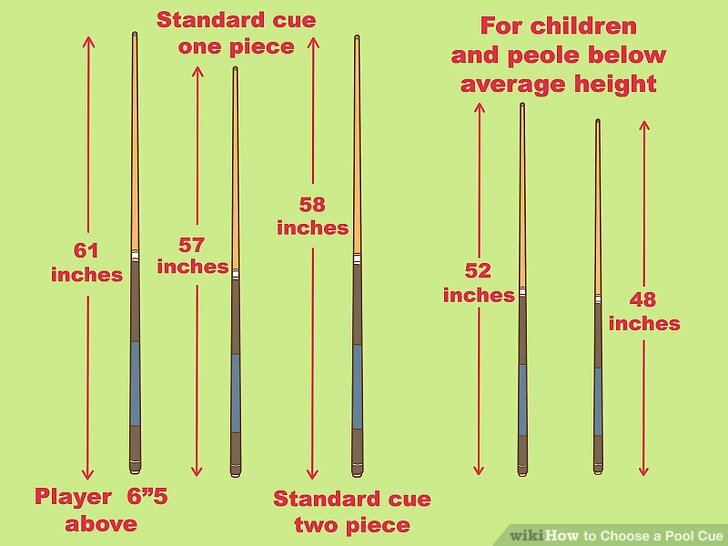 It is a very generally accepted fact that, if we are short in stature a longer Pool Cue would be ideal as we could reach the balls at a point further from us on the Pool Table and if we are taller then it would be the opposite. In any case, it would be our prerogative to check it out on a Pool Table, as to which length of Pool Cue would be most comfortable for us and how best we could play effectively and to the best of our ability. The Pool cue meets the ball at a lateral angle and the force with which the ball is hit and the angle at which the two touch each other is what makes the ball to move forward, and either be pocketed or not. 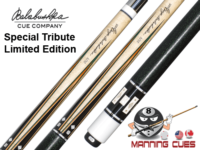 There is one factor which would be quite relevant to an extent, and that would be our choosing of either a one or two piece Pool Cue, in which we could take along a couple or more of different lengths enabling us a choice at the Pool Table.